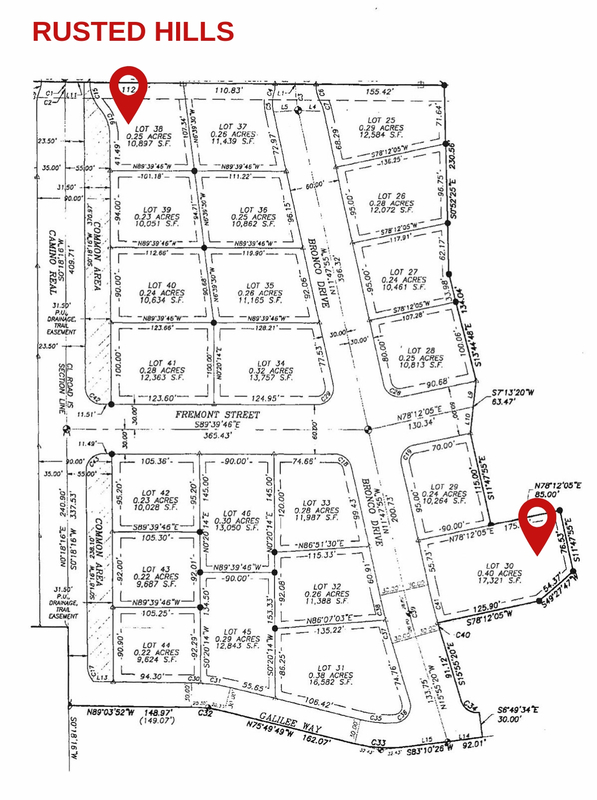 Find Your Beautiful New Home in Washington, UT. 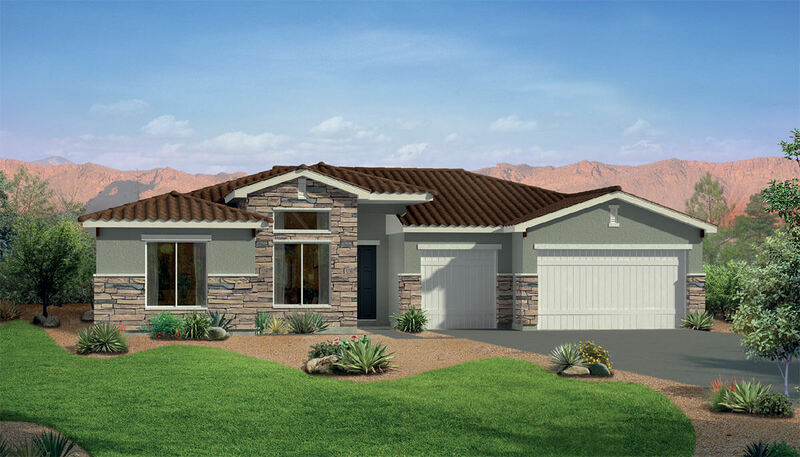 Looking for a new home in Southern Utah? Rusted Hills is a beautiful community located in Washington, UT. There are only a few lots remaining, so take advantage of this great spot before it’s gone!